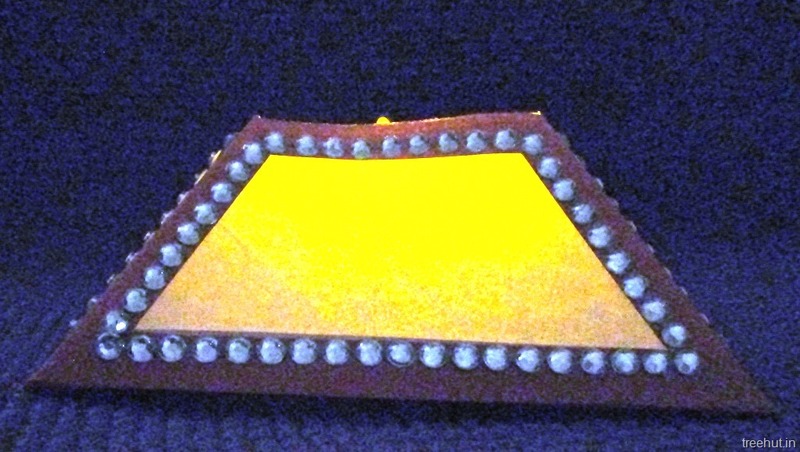 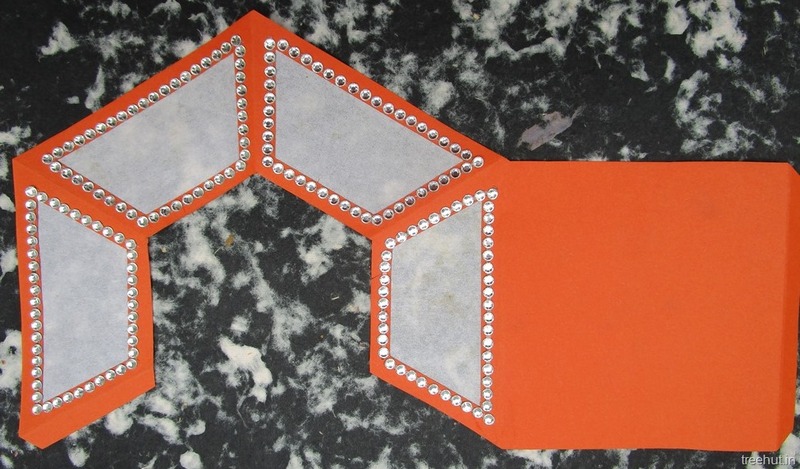 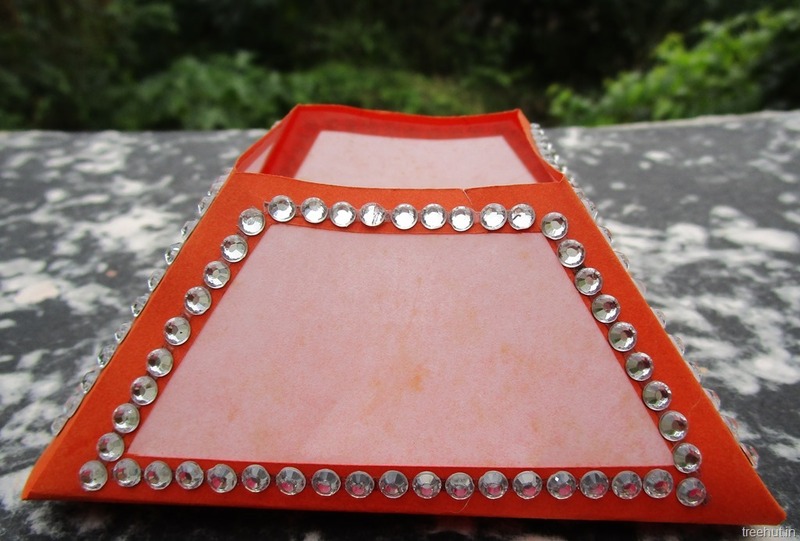 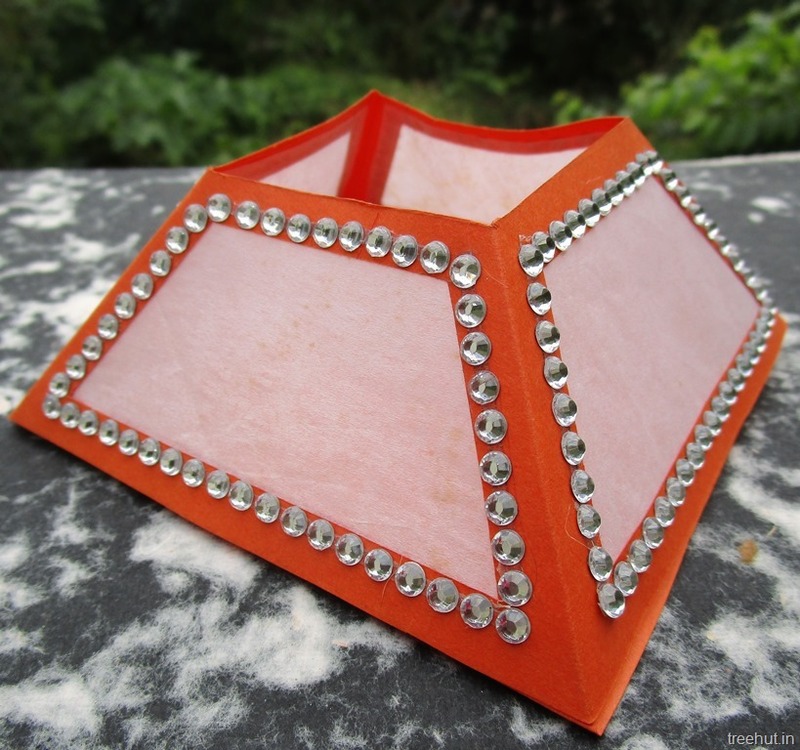 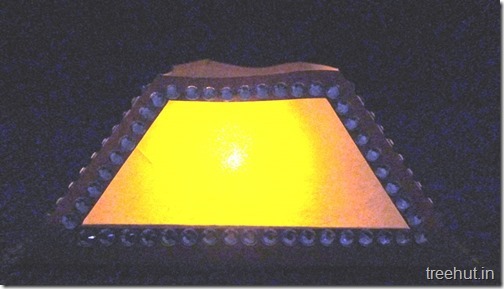 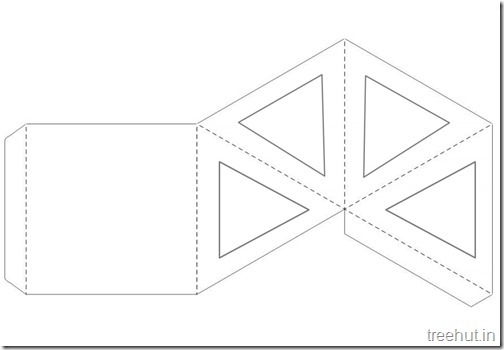 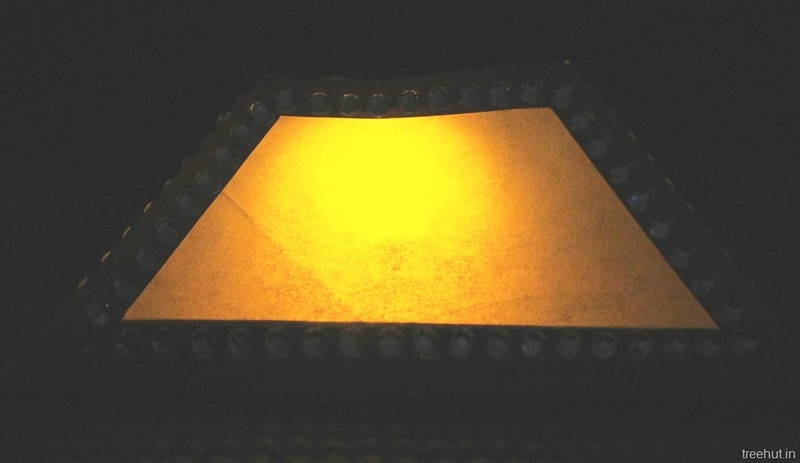 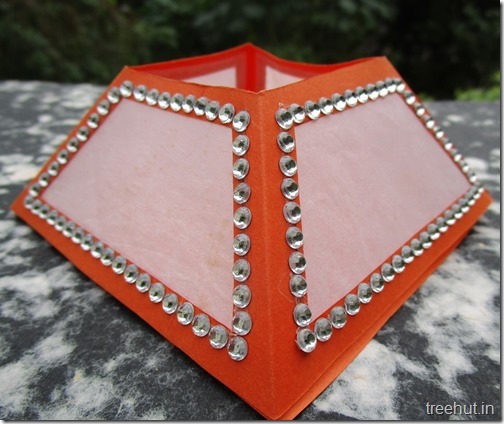 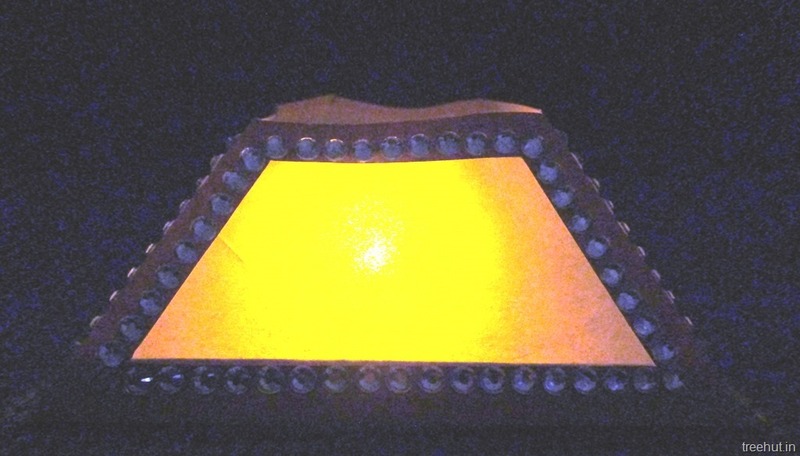 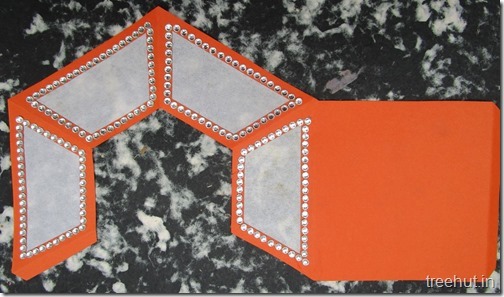 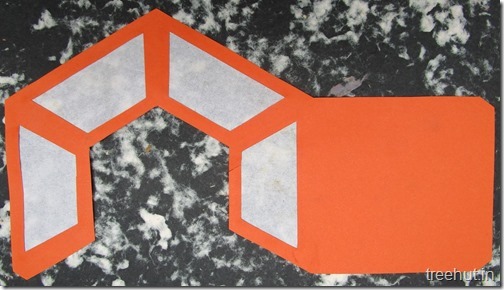 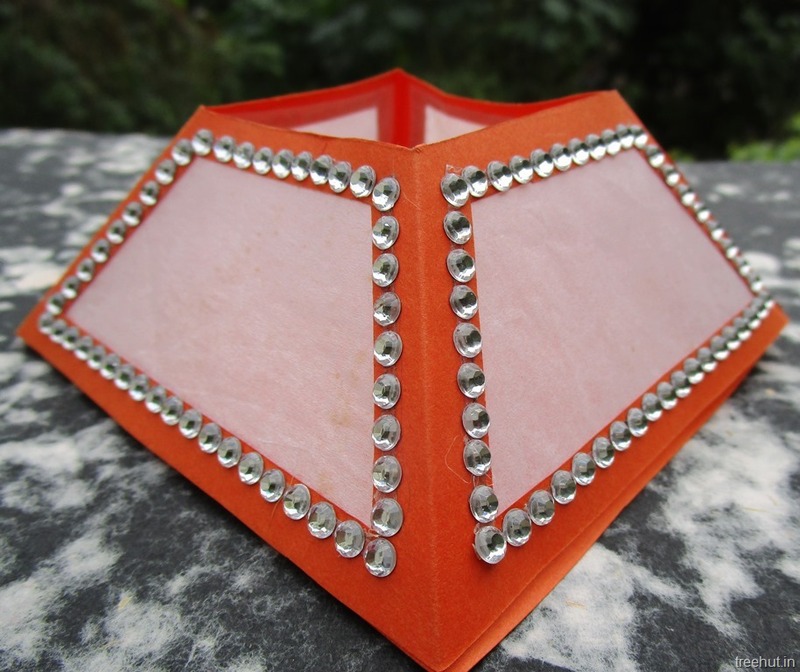 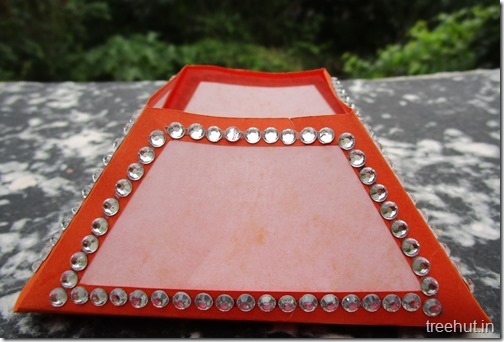 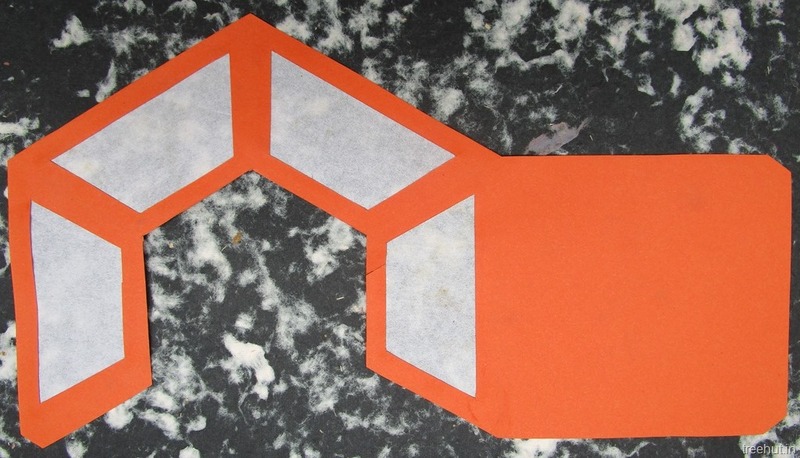 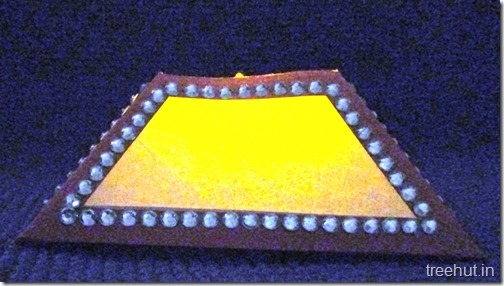 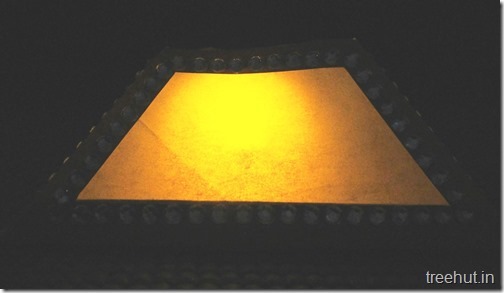 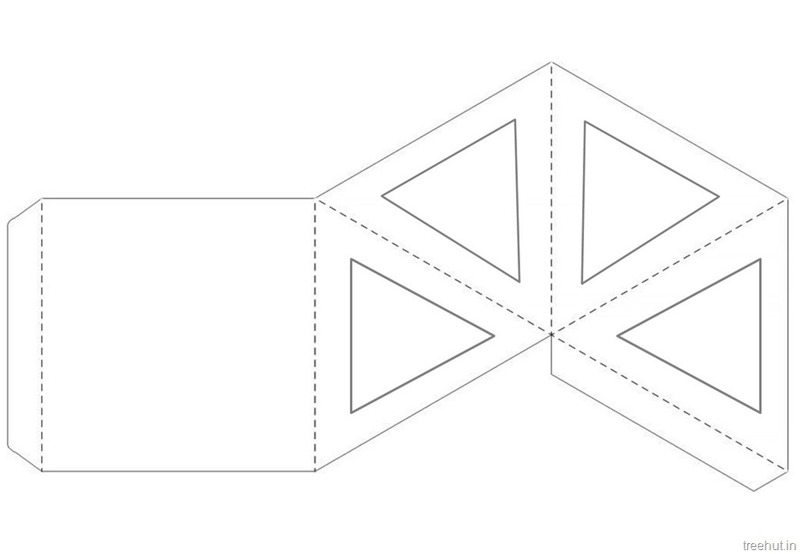 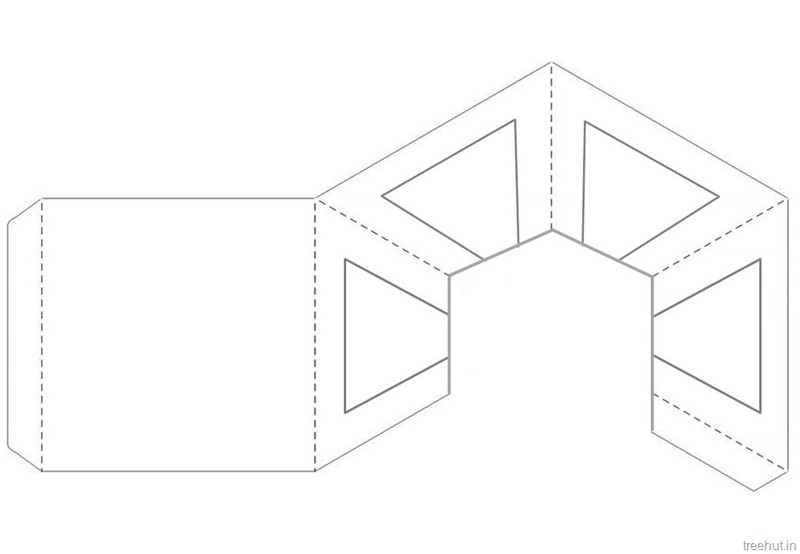 Diwali Craft Pyramid Paper Lantern Template. 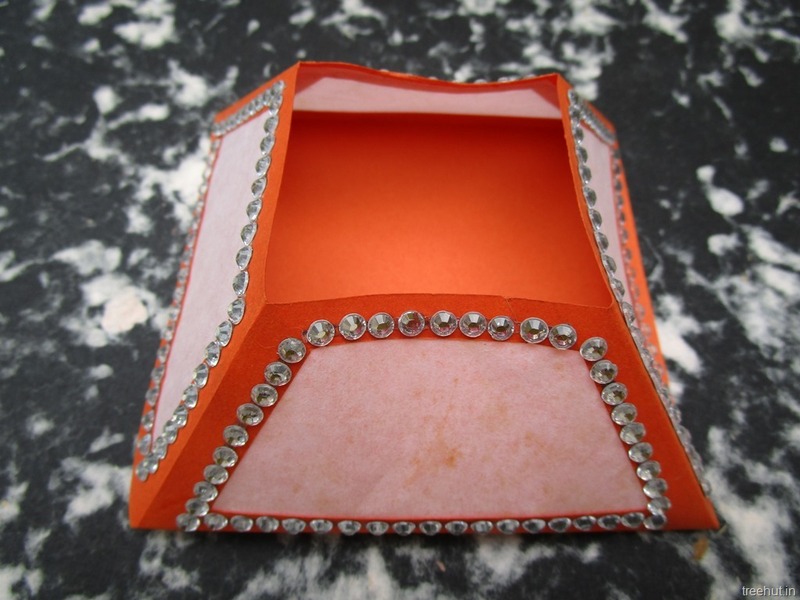 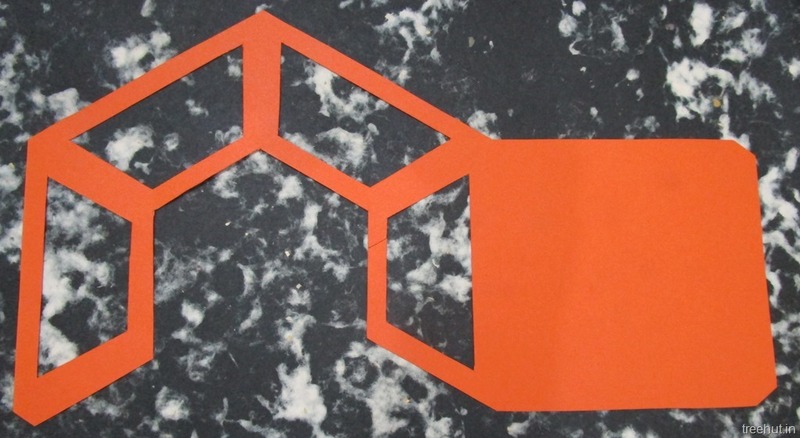 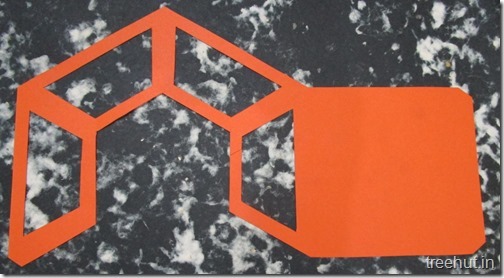 Just print on A4 paper and make this beautiful paper tea light holder. May also be used as a gift box or just add handles to make a paper gift basket. 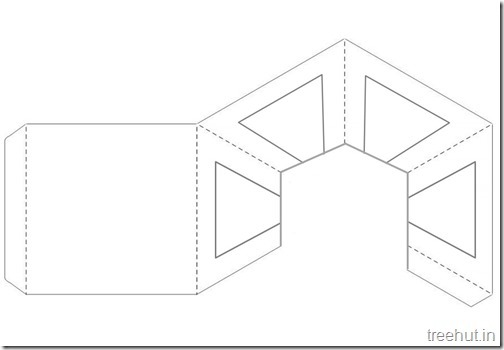 Click on the template to take an A4 size print out.